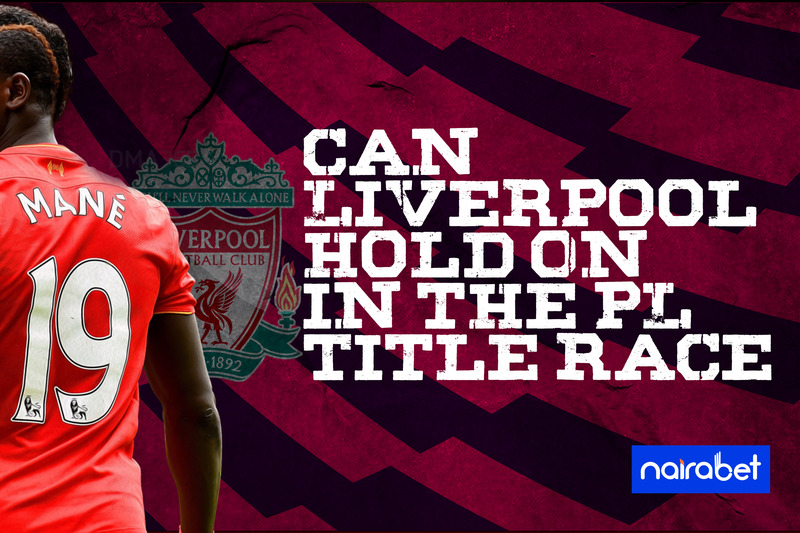 Can Liverpool Hold On in the PL Title Race? What could have easily been a ten-point gap has now turned into one of the closest seasons to call in the Premier League. The more games played, the tighter and harder it is to predict who will win this season’s Premier League title. At the beginning of the season, it was Manchester City against the rest of the league. The season before had seen them blow all oppositions away as the breezed to the league title. They started off from where they left off in May 2018, only to suffer back-to-back losses and the drop points at Newcastle. This is where the tides changed for the Citizens… and Liverpool. The Reds took advantage of the City slip up and replaced Guardiola’s side at the top of the table. At this stage, it was now Liverpool against the rest of the league. Now, Manchester City has found some renewed confidence. They’re dismantling teams at will and scoring goals for fun. 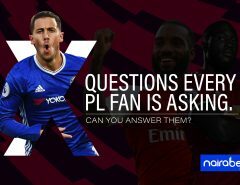 After scoring six past Chelsea in the Premier League, how many goals will they score in the EFL Cup final against Chelsea? Liverpool finally picked up three points after having to endure two successive draws. During this time, City closed the gap between themselves and the table leaders. As it stands now, City topS the table, with a game in hand and a superior goal difference. It’s safe to say that the title race is now Liverpool versus Manchester City. Despite still competing on four fronts, Manchester City poses a serious threat to Liverpool’s title win. Their kind of form is one that will definitely have Liverpool fans and players worried. In the past decade, they’ve been in this situation twice where they were on top of the table. Both times, they failed to win the league title. Up next for Liverpool in the league is a trip to Old Trafford to take on Manchester United. This game could be the deal breaker for the Reds this season. Do you think Liverpool has what it takes to win this game? Jurgen Klopp has failed Liverpool one time too many. Several finals and he has lost them. He may be sacked should Liverpool fail to win the league title this year. This is reason enough for the German to panic. The resumption of UEFA Champions League football means more games to be played for Liverpool. More stress for the players and the increased risks of key players picking up injuries. And all these can contribute to Liverpool losing out, for the umpteenth time, on a first Premier League title. Klopp’s men are still firmly in control. They may now be level on points with City. But they have a game in hand, albeit a game against an undefeated Man. United side under Ole Gunar Solskjaer. For how long can Liverpool hold on in this race? There are only 11 games remaining to be played in the league. Can Liverpool hold off Manchester City to win the league title? What do you think? Drop your comments and share your analysis with us.